Finally, it has happed! Visa-free travel for Ukrainians has moved from the category of a long hope and outlying perspective into a shivery reality. 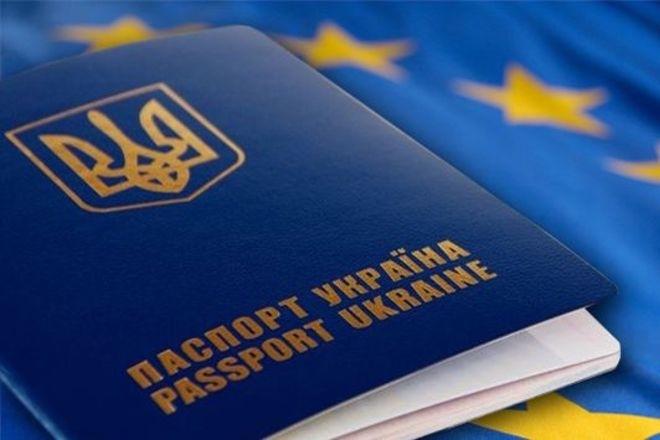 The European Parliament adopted a decision on a visa-free regime for Ukraine. To be in a possession of a biometric passport. If a citizen does not want to receive a biometric passport for religious or other reason, he can enter the EU after obtaining a visa. In other words, the procedure, which exists today, is not canceled, and an additional option is added to it, which is simpler. To substantiate the purpose and conditions of his stay in the EU. To have sufficient financial resources for staying in the EU and for returning to Ukraine, or to be able to obtain them legally. Not to be on the list of persons who are outlawed. Not to be considered as a threat to public policy, internal security, public health or the international relations. We can talk for a long time about the pros and cons of a visa-free regime. Nevertheless, the truth is that this is an additional opportunity for Ukrainian citizens to have a look at the EU and finally decide what they want and where they wish. Is it possible for additional opportunities to make worse? In general, it is silly to expect more from the European Union. The intention of the heads of the member states is to protect their citizens and territory, and not to pull Ukraine out of all sorts of crises. Indeed, if you are drowning you are on your own. It is sink or swim.